Takara Tomy Pokemon figure Monster Collection MONCOLLE EX regular size EMC series Jangmo-o ジャラコ out on February 24 2018. Tomy US releases Jangmo-o action figure with Alola Sandshrew set . 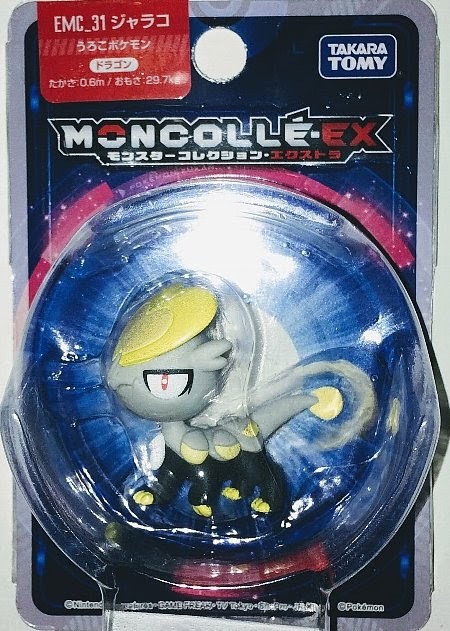 Seems same as MONCOLLE EX series. 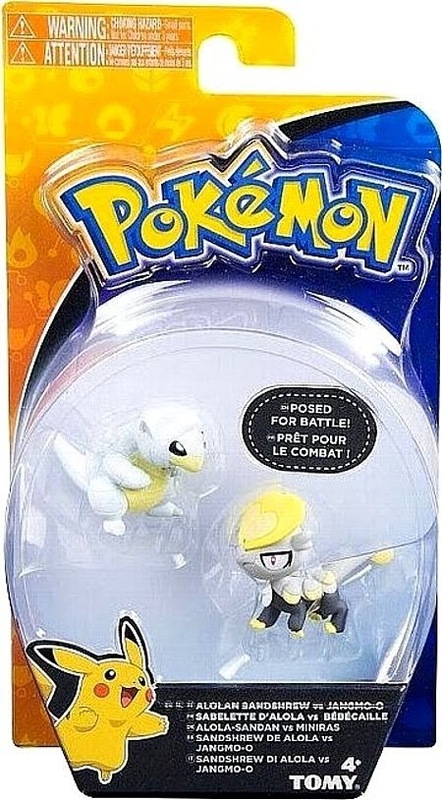 Jangmo-o in YJ Auction ?